Ilan Levy-Mayer, Vice President of Cannon Trading, will walk you through his approach to trading futures. 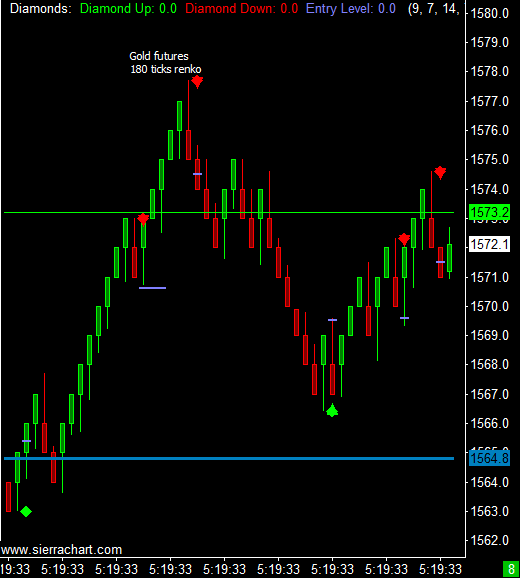 See Ilan's real-time charts, futures trading signals and hear him walk you through his strategies and questions you may have. Sign up to receive family of studies along with trading ALGORITHMS you can place on your own charts, your own time frame and the markets you prefer. Once you sign up, you will receive an email that includes the studies/ ALGOS PAC along with detailed instructions on how to install on your charts. This will be followed with an invitation for online meeting if you need any help. 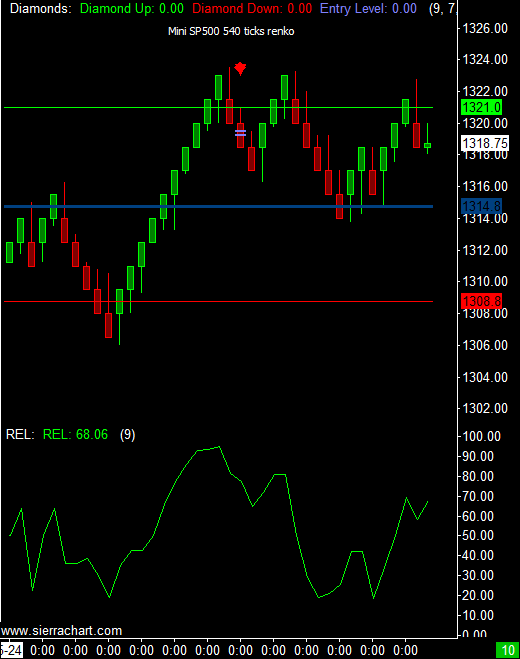 Once the PAC is installed on your machine, you will be able to open any chart you like, decide what time frame you like to view and apply these indicators. 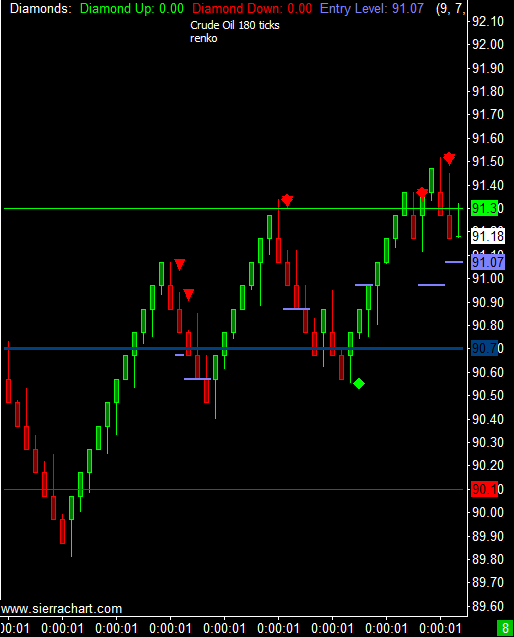 You will be able to see charts similar to the ones in the screen shots above. 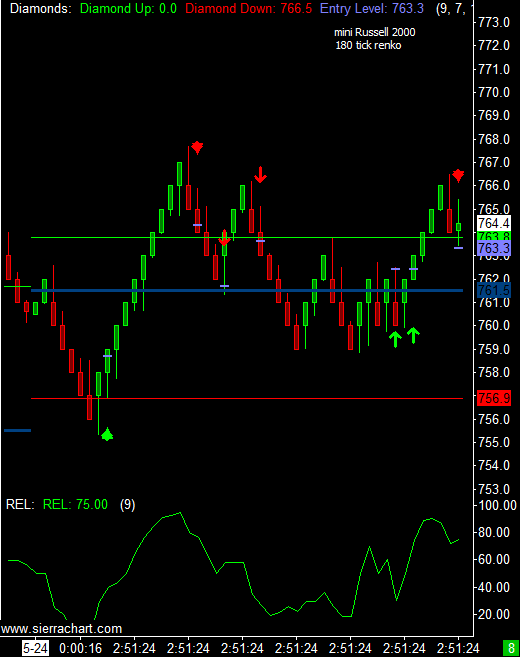 Once you register to the free 3 weeks trial, you will also receive a 23 page PDF eBook that details the logic, concept and trading applications that can be used while applying these indicators. Day trading generally is not appropriate for someone of limited resources and limited investment or trading experience and low risk tolerance. You should be prepared to lose all of the funds that you use for day trading. And more, you should not fund day-trading activities with funds required to meet your living expenses or change your standard of living. An investment of less that $25,000 will significantly impair the ability of a day trader to make a profit. Of course, an investment of $25,000 or more will not guarantee success.